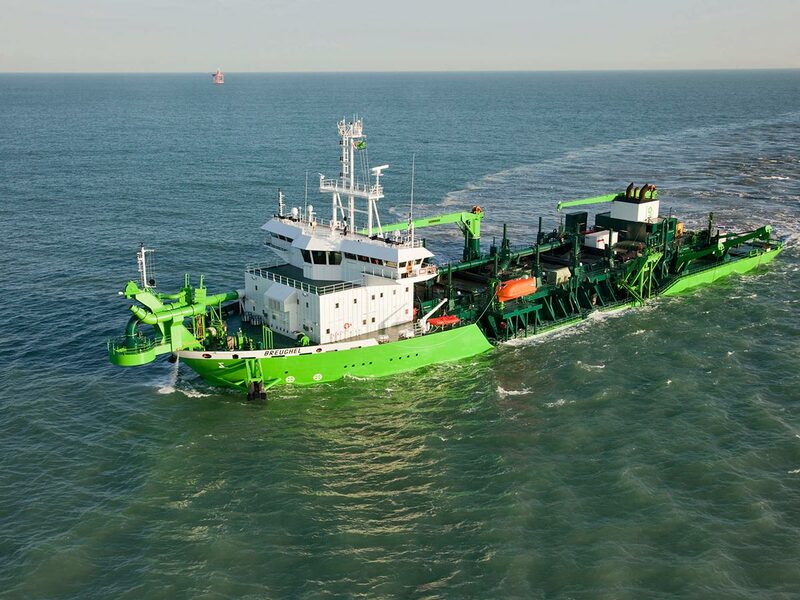 One of the most modern and versatile ships of the fleet of DEME Group is the Breughel, a trailing suction hopper dredger with a maximum load capacity of over 18,500 tons. 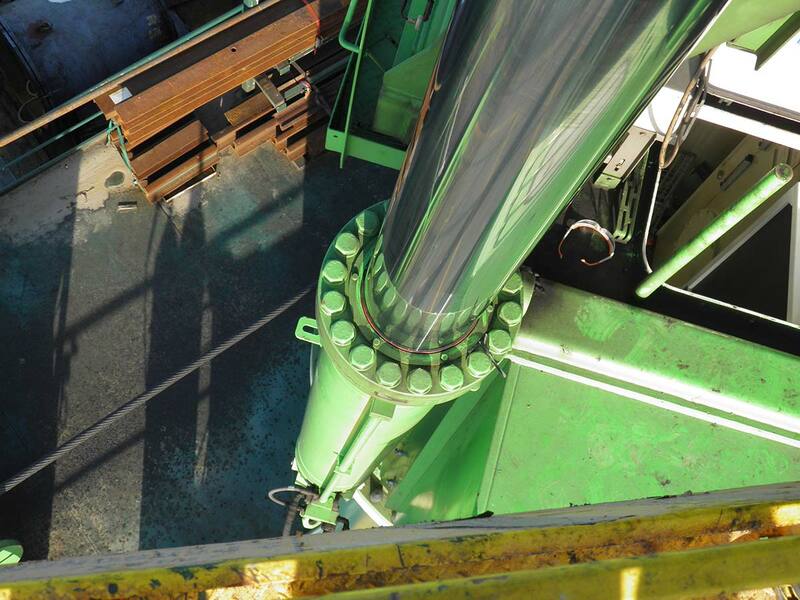 The ship has a 1,200 mm suction pipe on the port side and has the ability to reach in to depths of 43m to perform dredging activities. 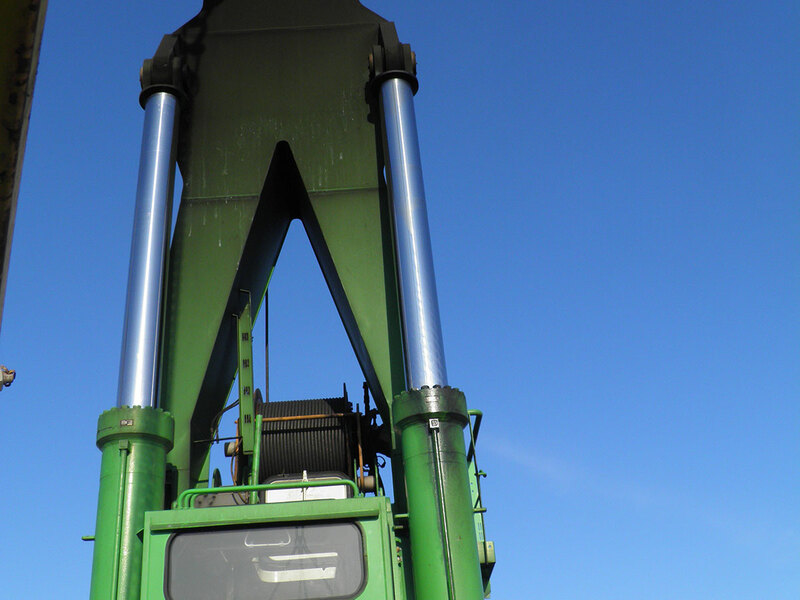 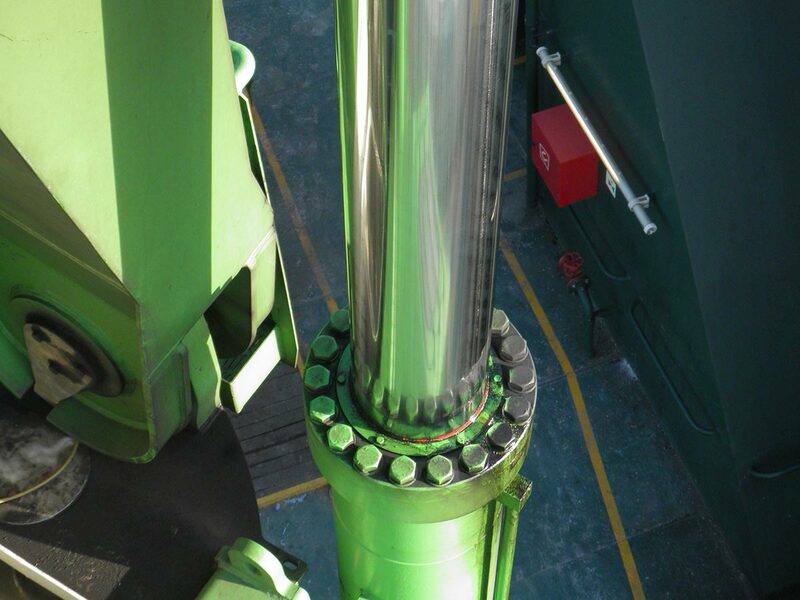 The Breughel has two deck cranes onboard equipped with luffing cylinders deliverd by Evergreen Cylinders. 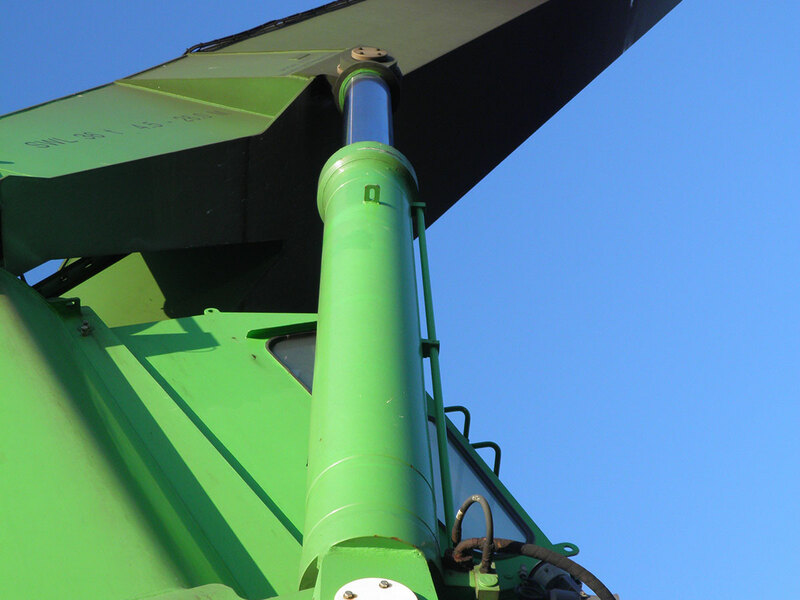 The cranes can be used to supply the ship and other lifting appliances.